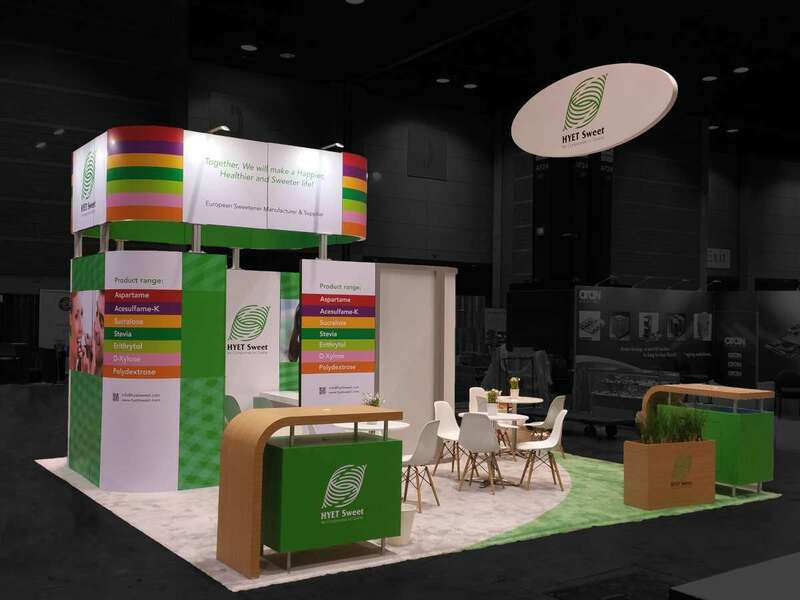 IFT is set to position your business on the global stage, placing it before over 20,000 food professionals from more than 90 countries around the world. Give your business the international attention that it deserves so that you can network with the best in the food science and technology fields. IFT 2019 is set to be held from June 02 – 05, 2019 at New Orleans, LA. As in previous years, IFT 2019 will see attendees from all over the globe who come to the expo to network and find out the latest in global food trends. It’s the best place for you to display your business using a custom built trade show display. 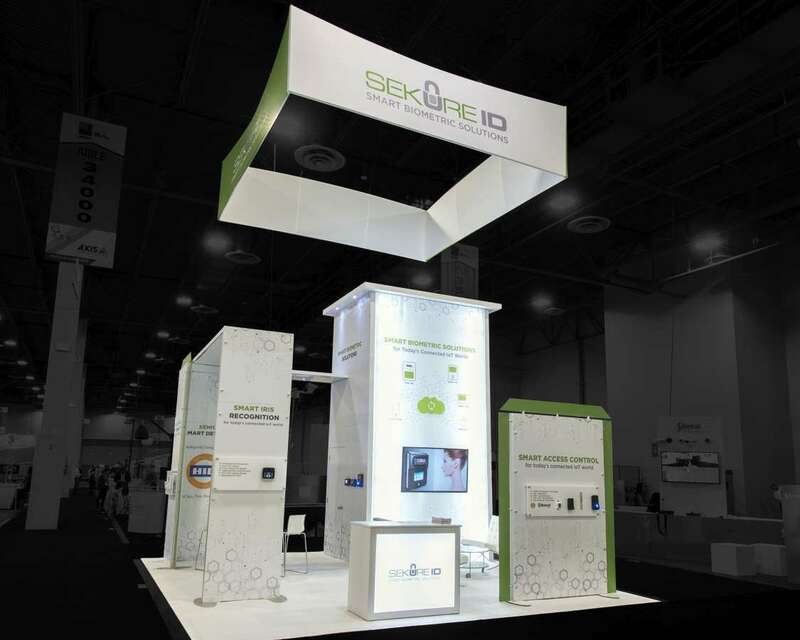 With a custom built exhibition stand your business can be cast in the best light in front of potential investors. It is the best way for you to connect directly with professionals who will be interested in what you have to say. Booth rentals are making it easier and quicker to set up. 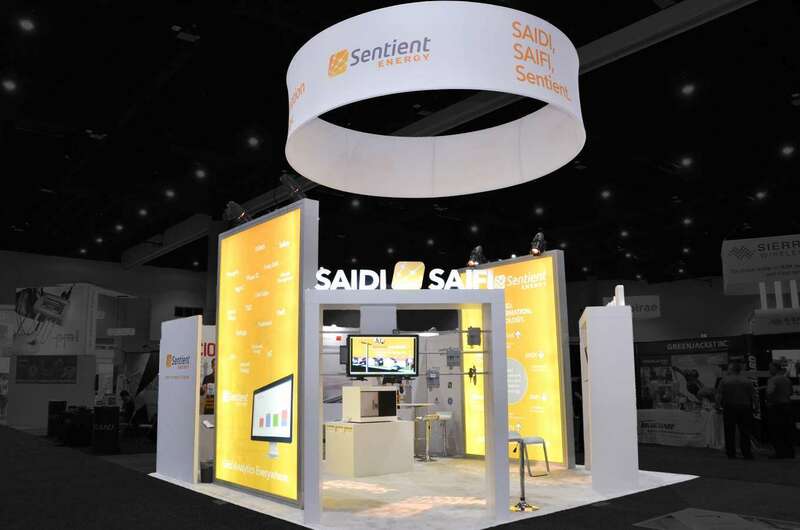 With the same look and feel as a customized New Orleans trade show display, complete with customized graphics, these booths are the best way for you to get the same attractive look at a fraction of the cost. Connect with us to learn more about the exciting options that we have available for your business presentation ahead of IFT 2019.